The NewSUBARU facility has a 1.0-1.5 GeV electron storage ring, which provides light beams from IR to Soft X-ray regions. It is used to research light sources for the next generation through a machine R and D, and for industrial appications such as EUVL lithography, LIGA process, material analysis. 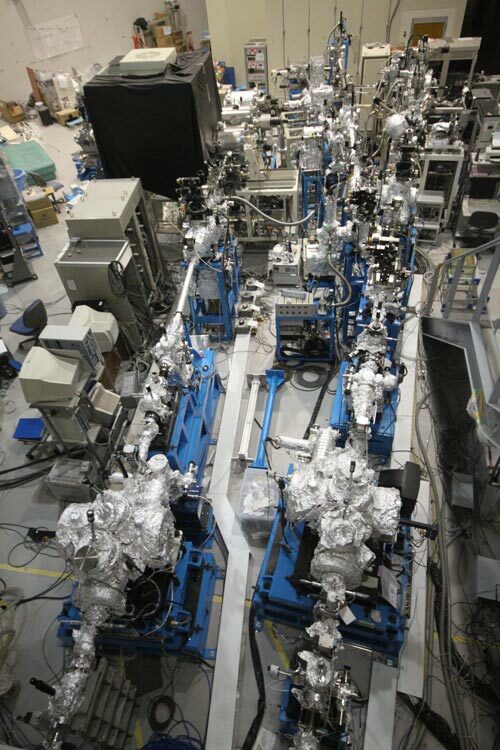 Toyama has supplied equipment for most of the beamlines at NewSUBARU including the whole of the LIGA beamline 02, and components of beamlines 3, 5, 6, 7, 9, 10 and 11.